Hello Frndzzz.... www.dealsnloot.com Back With New Speedkal. So you can repeat the whole process again & again to make unlimited free calls. 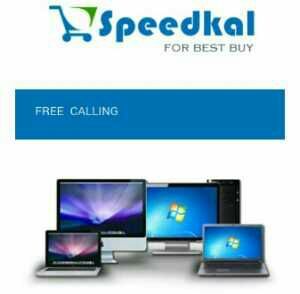 So make absolutely free call to any mobile in India with Speedkal.com. You can call any number like Airtel, Vodafone, Bsnl, Idea, Reliance, Tata Docomo etc.